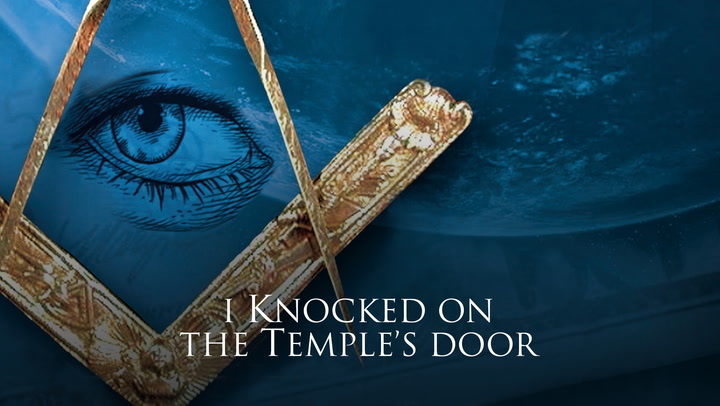 For the first time, a documentary on Freemasonry is dealing with the subject on a worldwide scale, without submitting to any restrictions or prohibitions. 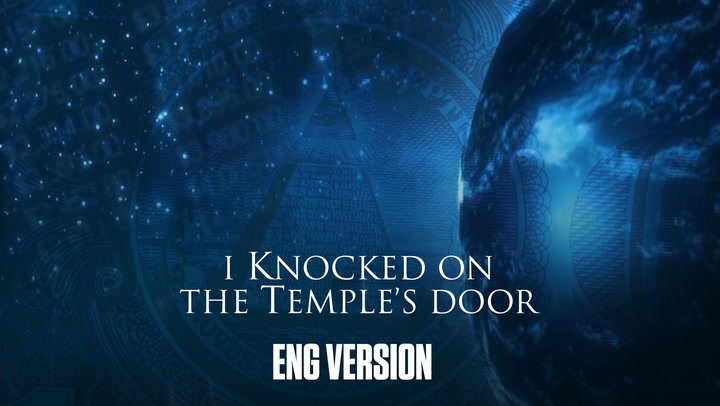 For the first time, someone is allowed to film, with no simulation or reconstitution, the Rituals and Ceremonies of the Free Masons, their Temples, their Symbols, the Chamber of reflection, and the Initiation all newcomers into this brotherhood are submitted to. Despite the fact that the subject arouses a great deal of mistrust, Carmen enters into their history.